No marks or inscriptions. No creasing to covers or to spine. 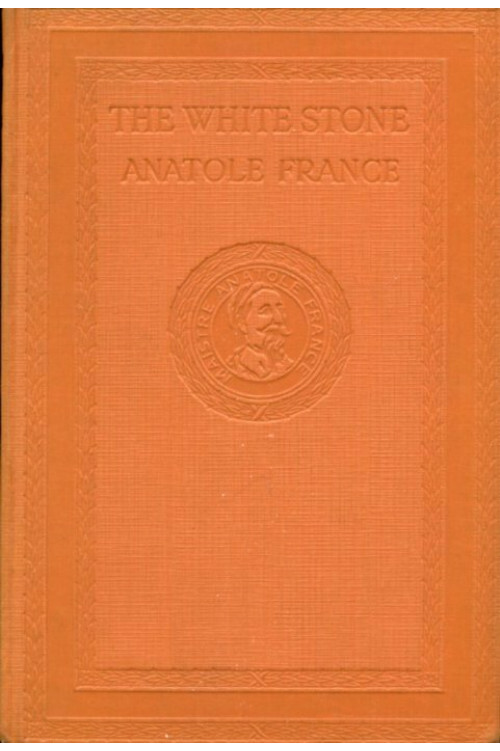 A very clean very tight copy with bright unmarked orange embossed boards, slight rubbing to spine foot and no bumping to corners. 239pp. 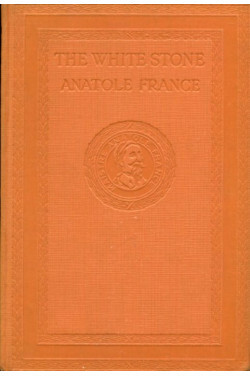 Anatole France's novel about the rise of socialism.